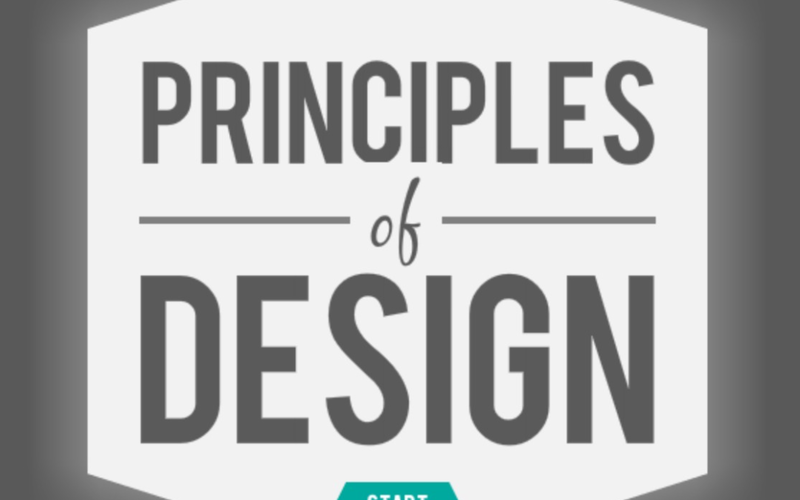 For those of you new to eLearning design or even pros looking for an inspiring Storyline example, check out this Awesome Interactive info graphic – design principles explained from e-Learning Heroes. Thank you NicoleLegault!!! I use the acronym C.R.A.P. 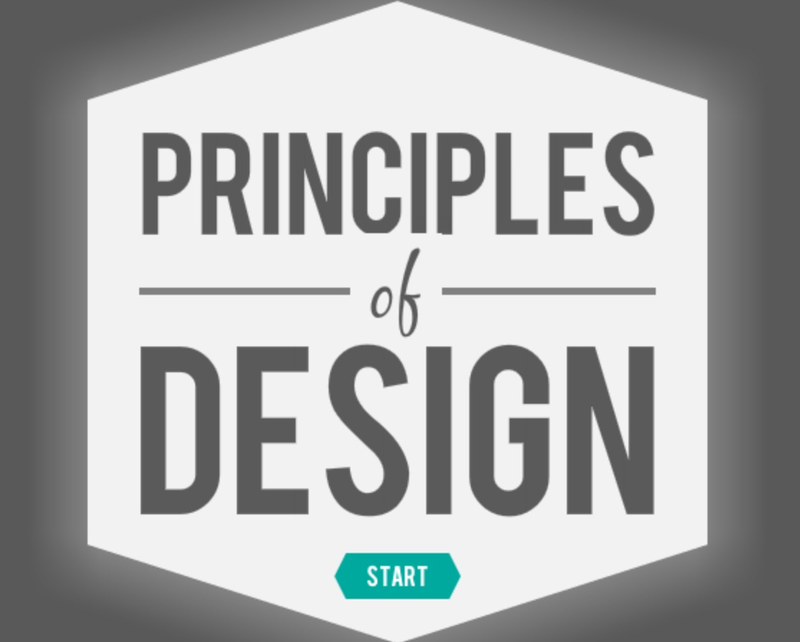 to remember the main principles of design: Contrast, Repetition, Alignment, Proximity. Remember to apply C.R.A.P. to all your projects!